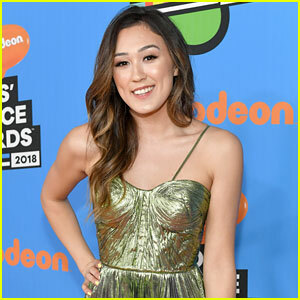 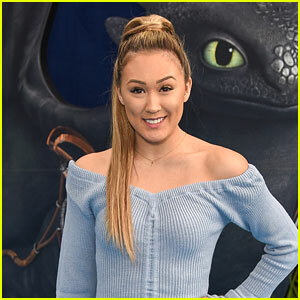 LaurDIY Confirms She Has A New Man In Her Life! 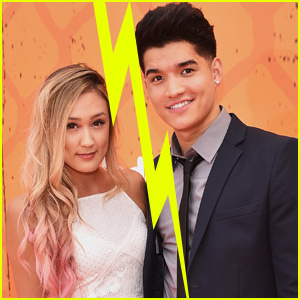 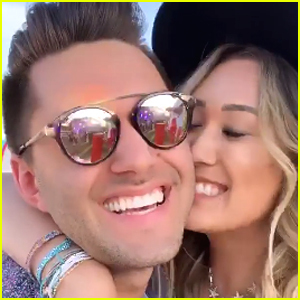 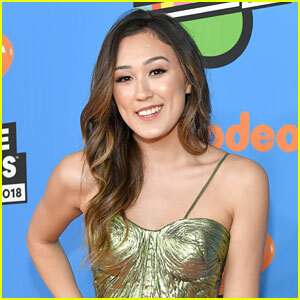 | LaurDIY, Lauren Riihimaki | Just Jared Jr.
Yep, that’s right… LaurDIY is dating someone new! 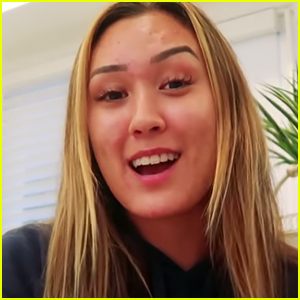 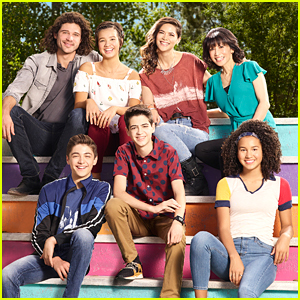 In her latest YouTube video, Lauren confirmed the rumors that she is seeing someone, six months after her breakup with Alex Wassabi.